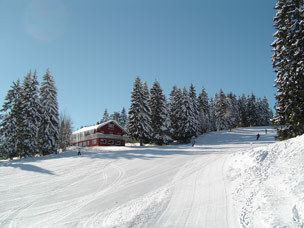 The German ski areas can be divided into 2 regions: the region of Sauerland, a few hours drive from Belgium and the ski areas of southern Germany. These 2 regions are completely different from all aspects. Sauerland has a lower snow guarantee because of its situation, but offers excellent value for money. However, the southern ski resorts offer ski areas with more opportunities and a higher snow guarantee thanks to their altitude. Remember that ski areas in southern Germany are not very large making them perfect for families and beginners but less ideal for experts!